Rhythm Shaw is a talented young man from India. He does a lot of session work as well as playing live for many local artists. Rhythm is filled with talent and has won many internal guitar competitions. 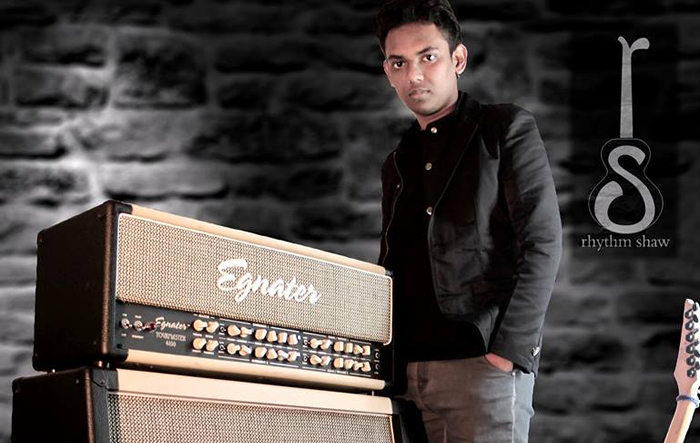 Rhythm plays an Egnater Tourmaster 4100 head and matching 412 cabinet.